We decided to share with you this stylish vector ribbons set. Download this vector graphic, it's free for personal and commercial use. 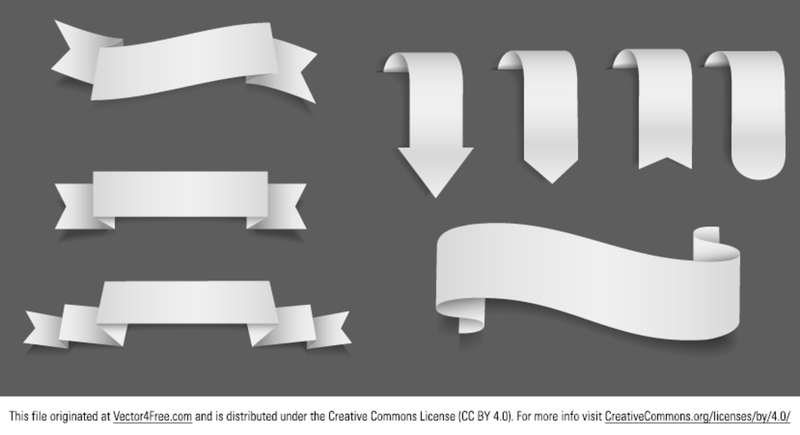 Vector ribbons are ideal for banners and templates.